When you think of food safety, perhaps you think about the recent baby food recall in Japan, high lead levels in instant noodle packets in India, or rice contamination from plastic in Indonesia? Regardless, the point is clear: packaging is critical to food safety and is one of the biggest challenges for the next decade. Consumers in the Asia Pacific region are becoming increasingly focused on food safety and are advocating strongly for the use of safe materials in products and packaging. This advocacy is leading to an increase in legislation and put pressure on large brands to make changes. With the entire food and beverage sector under increased pressure to improve safety and traceability throughout the supply chain, packaging plays a critical role in ensuring the safety and security of food. How can brand owners and packagers build quality and safety into packaging throughout its entire journey, while meeting high standards of logistics and distribution needs? 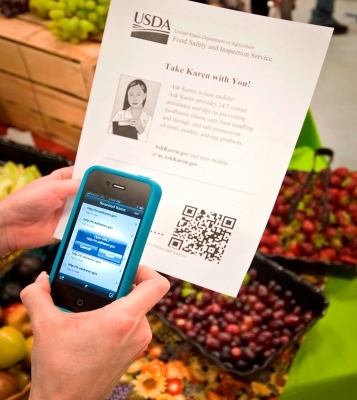 Delivering safe food requires visibility into its journey from farm to fork. Food and beverage companies are not only expected to deliver more, high-quality products faster and for less, but to provide all the information associated with the origins of ingredients and product materials including packaging, as well as the conditions under which they were produced and transported along the value chain. Food companies now need to provide regulators with records that allow them to trace a material or product through all stages of manufacturing, processing and distribution. The records should enable regulators to identify businesses that are involved in all aspects of packaging and food contact materials. For example, in Australia and New Zealand traceability of food packaging is currently assured by the Food Standards Code. This is designed to reassure packaging users that if an issue occurs they can trace it back to source and fix the issue. 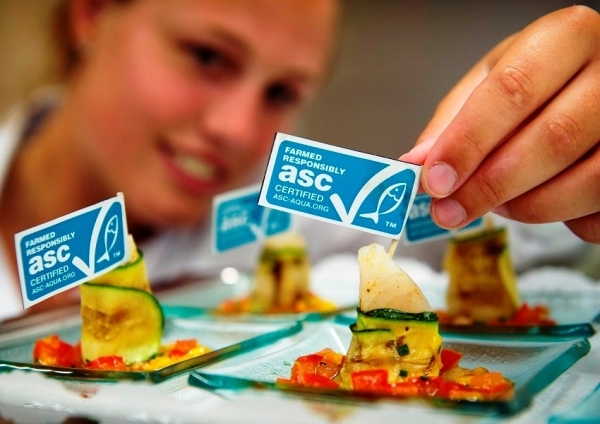 Labelling is a key element in maintaining food quality and has become a legal requirement throughout the Asia Pacific region. For example, in Singapore, the legislation on food labelling for prepacked food has been established by the Agri-Food & Veterinary Authority of Singapore (AVA). Every package of food, drink and pet food in Singapore must bear a label which is noticeable and holds important information about the product as required by the Food Regulations. 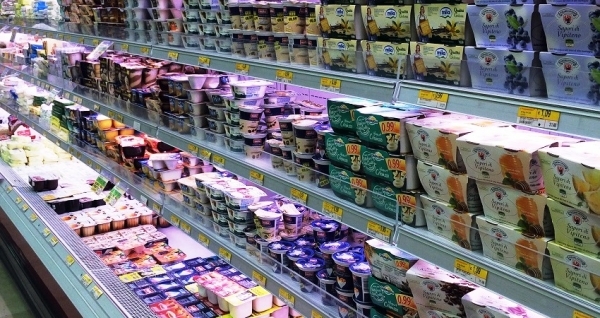 You can now use smart labels that communicate information to consumers about the quality and freshness of food products by monitoring environmental storage conditions. The labels are designed to enhance consumer safety and reduce the likelihood that consumers will prematurely discard food because of uncertainties about freshness. 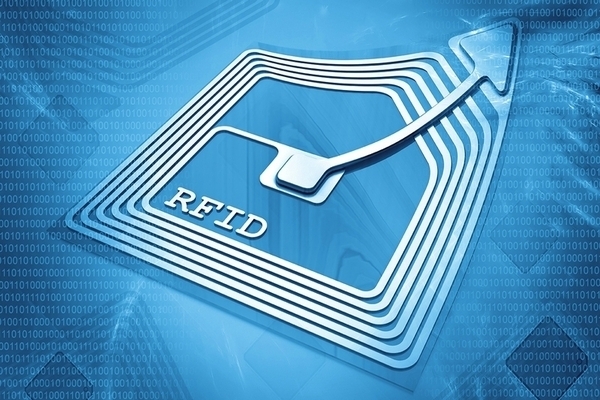 Radio-frequency identification (RFID) and smart labels can also help with traceability, assisting in the assurance that the food is well monitored, for example, appropriate storage and temperature conditions are maintained, to ensure high quality and food safety. In addition, brands can build trust through labelling that provides consumer transparency. For example, Zego uses an interactive quick response (QR) code to inform its consumers of each energy bars’ allergen content at the batch level. 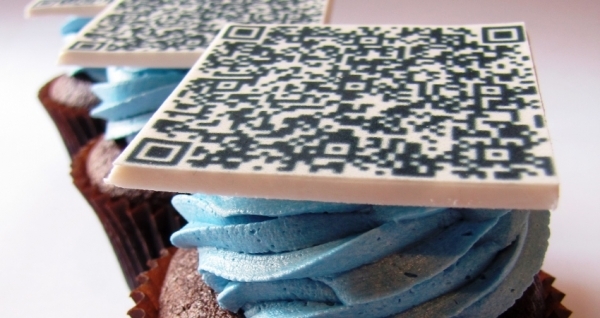 The company goes several steps beyond the standard manufacturer warning of cross-contamination by allowing consumers to see exactly how much of a potential allergen might be in their bar’s specific batch—all with a simple smartphone scan of their patent-pending QR code. Secure packaging is an essential way to avoid counterfeiting and ensure safety of goods. The number of levels at which authentication, tamper-evidence, and track-and-trace elements can be added to products, and particularly to their packaging, has grown significantly. 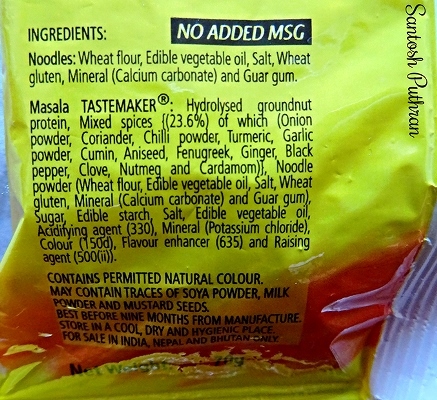 You can strengthen these measures by using tamper-evidence features on the packaging. Overt, entry-level security devices often used on packages are familiar to consumers and are a first-line choice as a means of reassurance of brand authenticity and purity. Good examples are over-the-cap, easily frangible p-s paper seals on jars and bottles, as well as perforated stretch or shrink sleeves over the neck and cap of bottles, which provide ready visual evidence of tampering. 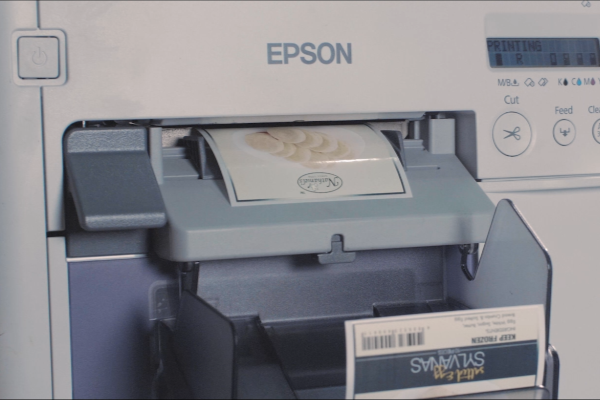 Authentication packaging technologies can also be used and include special inks and dyes, holograms (both overt and covert), watermarks (both physical and digital) and taggants (both detection and identification). You also have a choice of track and trace packaging technologies including barcode technology and labels (paper, aluminium, polyester and ceramic) and RFID technology (low, high and ultra-high frequency). 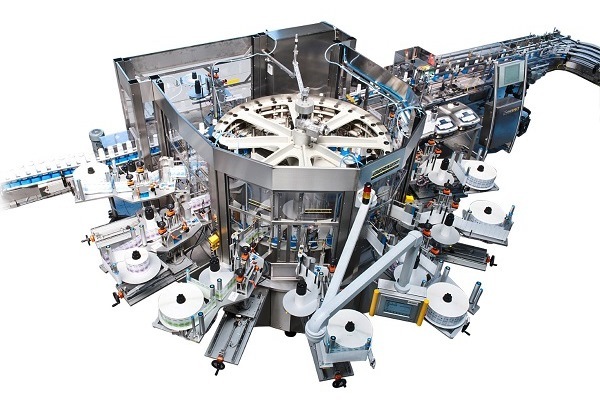 The fitness for purpose of such product security solutions and the continuing drive to create new dimensions makes them a valuable addition to any packaging converter’s or label converter’s business model. Adding track-and-trace and authentication technology to a label or package is a real benefit for a brand owner and can promote customer loyalty as well as delivering improved profitability. However, this is a field in which continuous change and development are necessary; providing the solutions developed at today’s higher echelons of authentication technology is not for the faint-hearted, since it requires specialist expertise and in many cases specialist inventory. That said, this is an opportunity for converters of all packaging to offer added value in a global marketplace where consumer safety is becoming ever more paramount. Risk management is an area which is at the forefront of all companies’ strategies, confirmed in a recent survey of over one hundred professionals, ranging from academics to brand owners. Cost of material packaging featured as the greatest risk set to face companies in the years to come, with macroeconomic factors often impacting on commodities. Of equal importance was the material health of packaging, due to the increasing need for companies to monitor the use of chemicals, additives, inks and other elements contained in their products. In some instances, this requires companies to source alternate materials, directly impacting the packaging cost. Companies need to develop a process to anticipate emerging issues and focus on avoiding potential issues before they become emergencies. You need reliable data and insights about all factors that will have an impact on packaging—whether it is a new material, process, technology, or changes in regulations and legislation covering packaging or environmental restrictions. Looking ahead to the future, a key technological trend which is set to expand rapidly is that of intelligent packaging, with 33 percent of respondents in a recent survey highlighting this as a key development for the future. One of the latest forms of intelligent packaging includes colour-changing capabilities, allowing users to determine the temperature or age of the package through specific colours. Alongside this is the increasing use of smartphones and social media, giving companies the ability to interact with consumers on a personal level, and to use social media to optimise packaging. With real-time, dynamic models, supply chain managers and users can input current data and generate outputs to help manage costs, demand projections, and crisis scenarios, reflecting present information with consistent and replicable results. 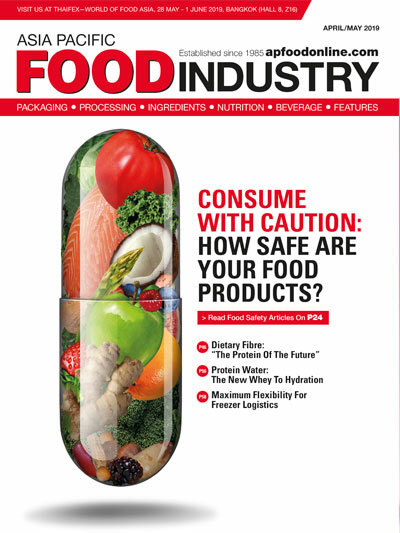 You can take advantage of the packaging enhancements available today to meet food safety requirements, not only to comply with evolving regulations, but to improve supply network efficiency and overall profitability.